Bible Baptist Church of Hudson is an Independent, Unaffiliated, King James Bible Believing, Baptist Church. Offering Van Ministry, Recovery, Traditional Services, and Old Fashioned Preaching. 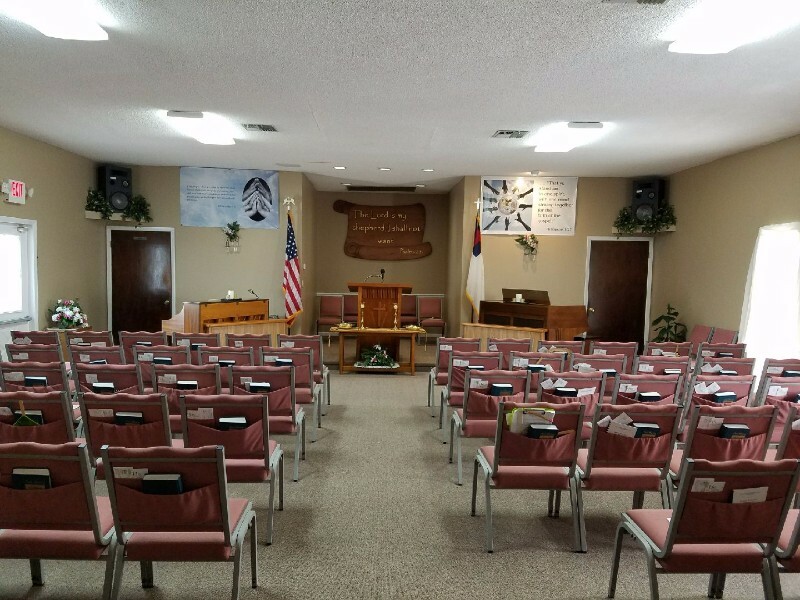 Bible Baptist Church of Hudson is an independent Baptist church in New Port Richey, Florida. The pastor is Craig Moss.